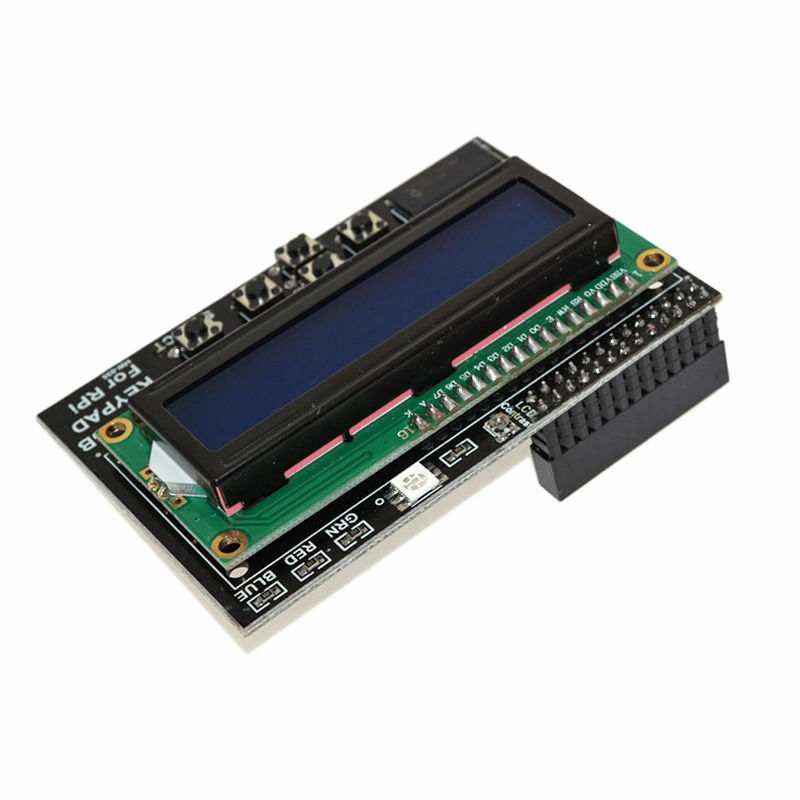 The product integrates LCD1602 LCD monitors, RGB LED, and five key buttons (Up / Down / Left / Right / OK to select). 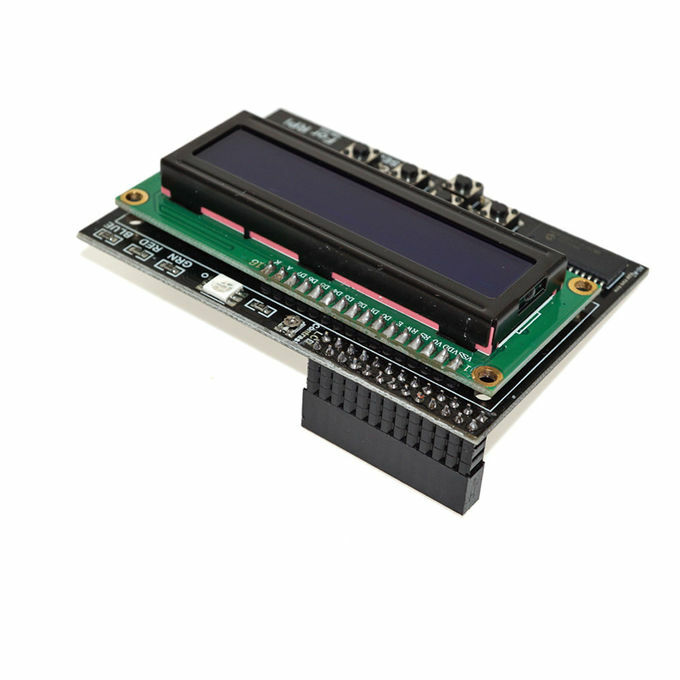 Due to limited resources PI IO on the inside of the product also incorporates a grain of IIC interface expansion chips, and PI links only use IIC signal, python more simple, direct calls to library functions (see tutorial below). 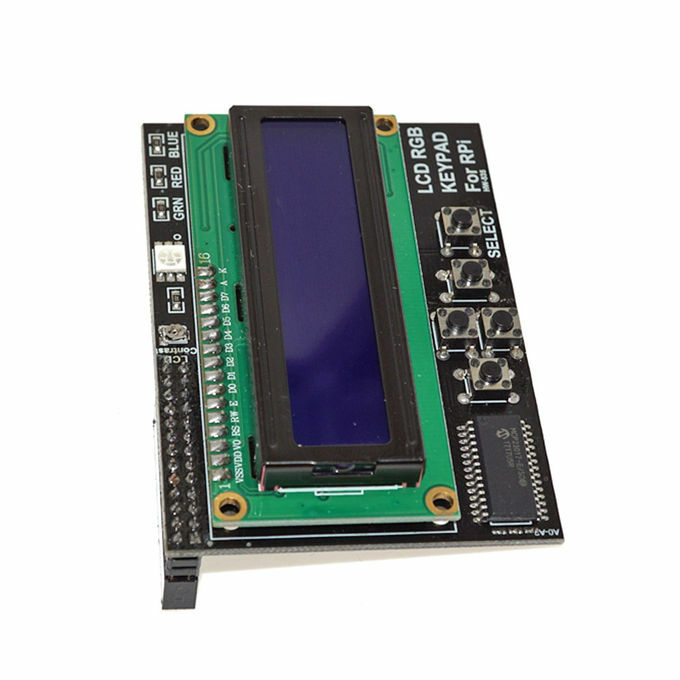 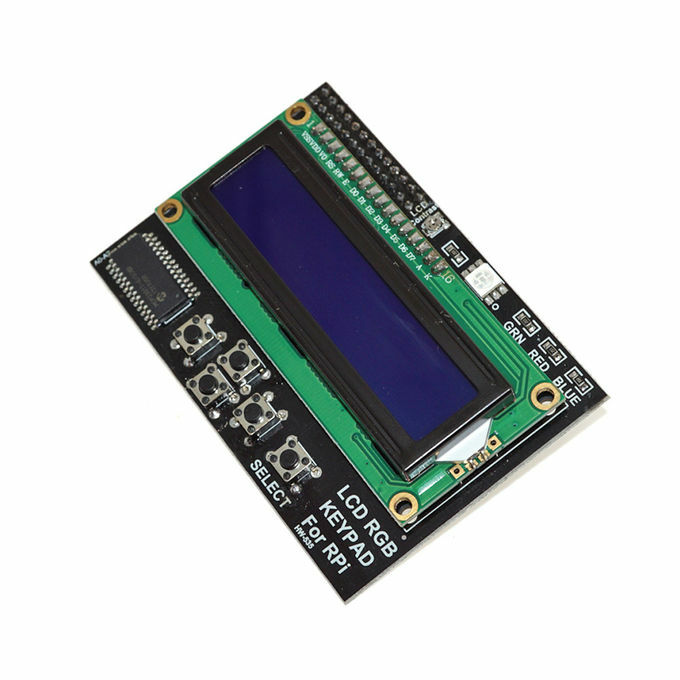 LCD1602 provides screen output: You can display two lines of 16 letters, suitable for displaying some simple text message. 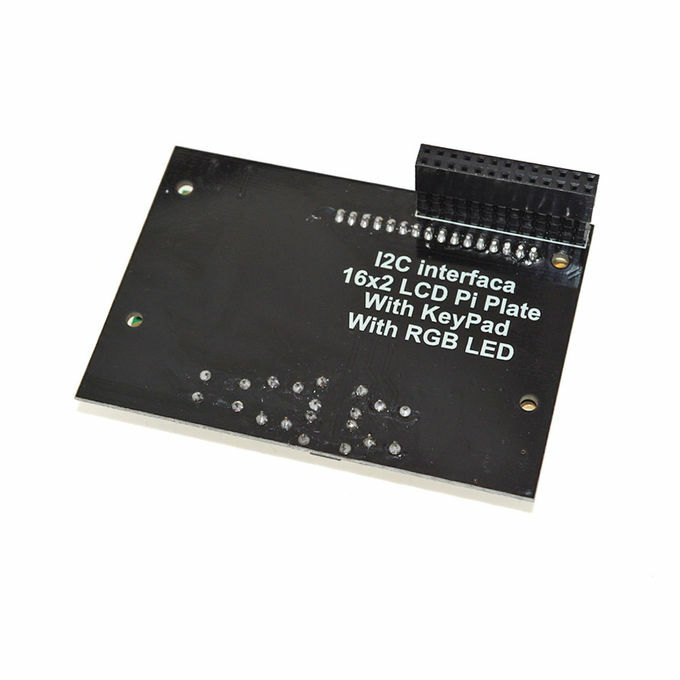 (For example: The following senior project displays the IP address of the foreign players, English menus and other information). 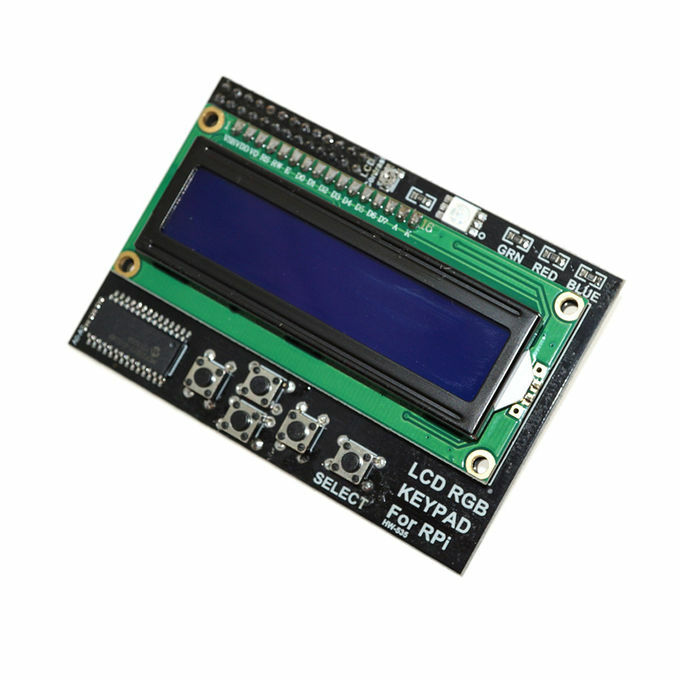 Five key button with LCD1602, provides input interface, which can reach the selected menu function. 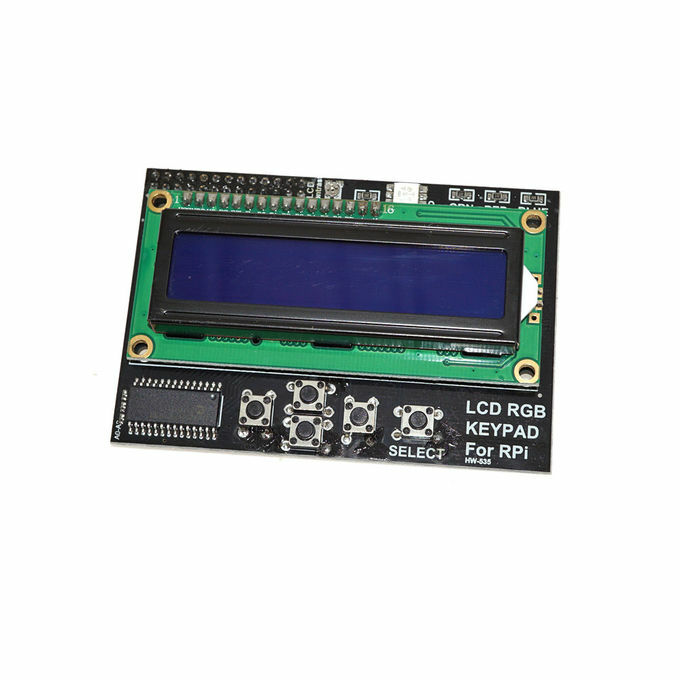 RGB LED with different input level, you can display seven kinds of colors! 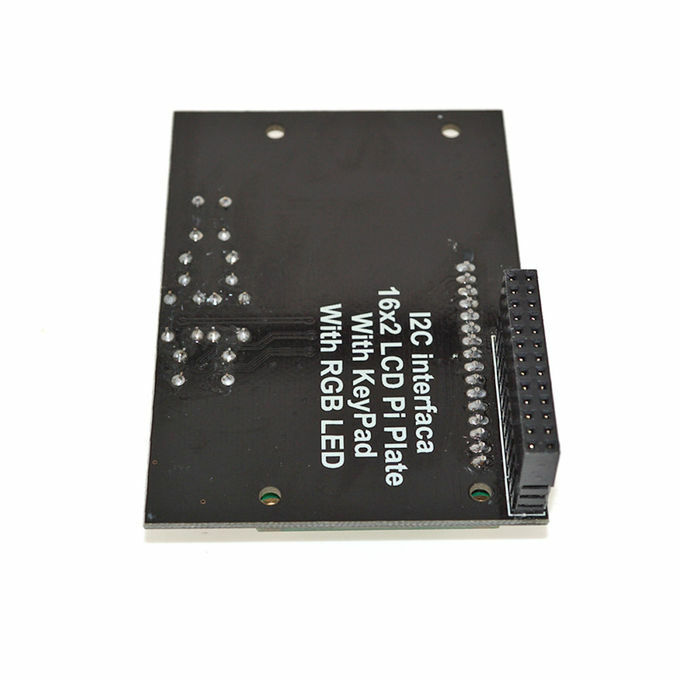 This product can be inserted directly on the PI GPIO interface, users do not need the late welding, plug and play.